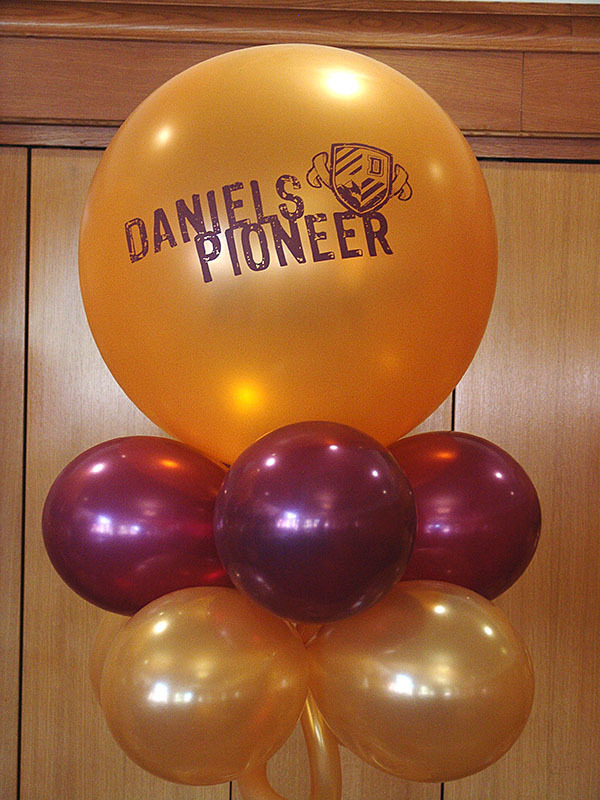 Don’t forget, we print balloons! 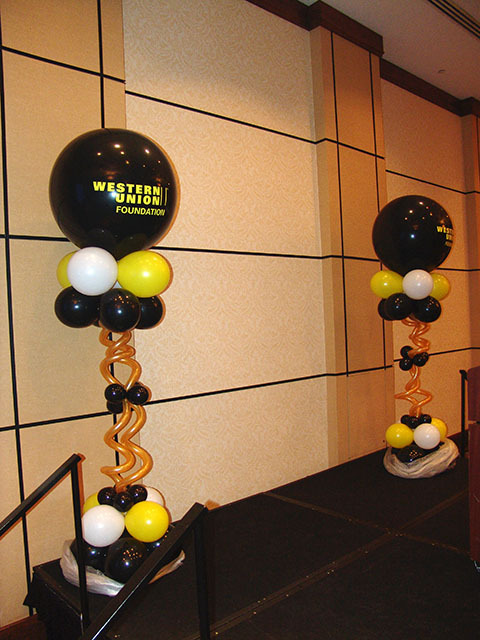 Hanging balloon decorations are Awesome! 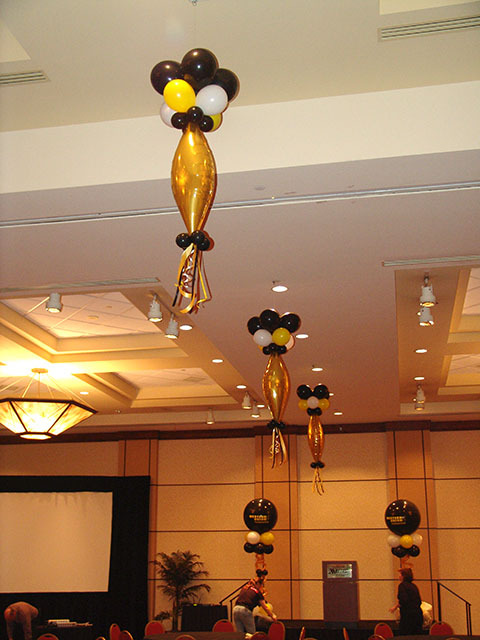 Hanging balloon decorations in a large room fills the room with fun and excitement! Once the balloons were in, the party can begin. 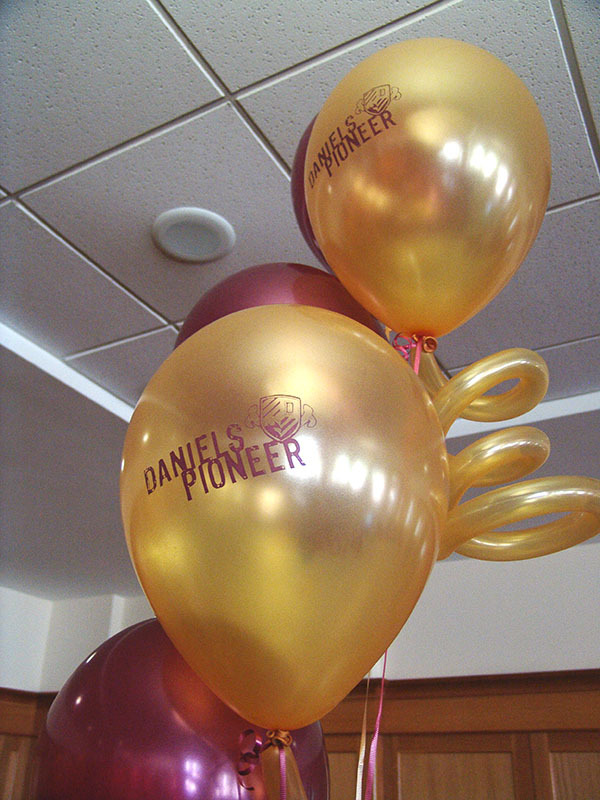 Here are some very special balloons. 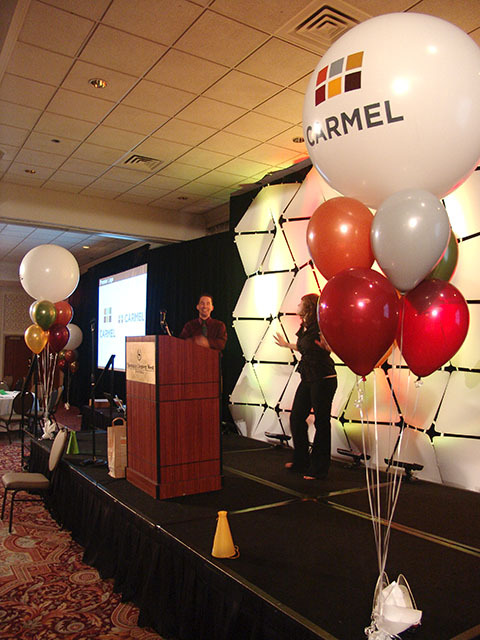 These logo’s are completly custom using the PMS colors from Carmel’s new logo. 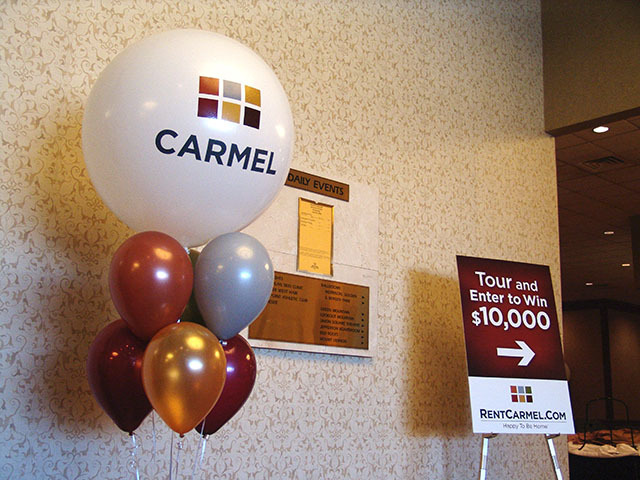 We delivered these to the Sheraton Denver West for their new logo unveiling party. Looks great!